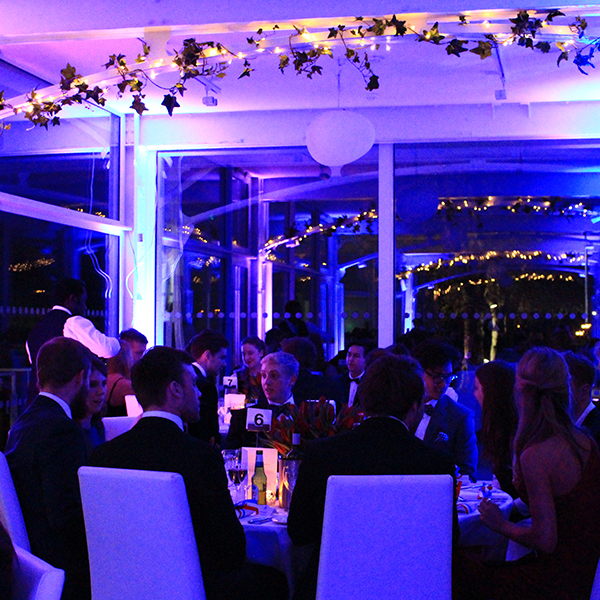 Transform your venue, or any space, into the perfectly lit environment with low-energy, high-luminosity uplighting rental in Oxford. 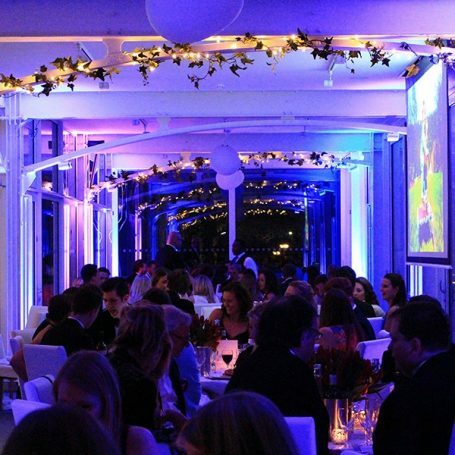 For perfect uplighting, to suit any event or budget, hire the best uplighters and enjoy spectacularly lit events in Oxford. 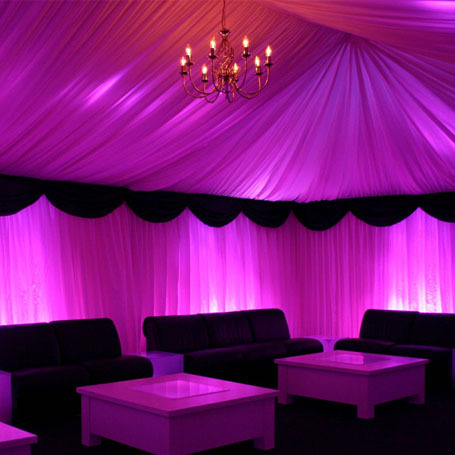 Order mains-powered LED uplighters, each capable of over 16 million different colours and shades. 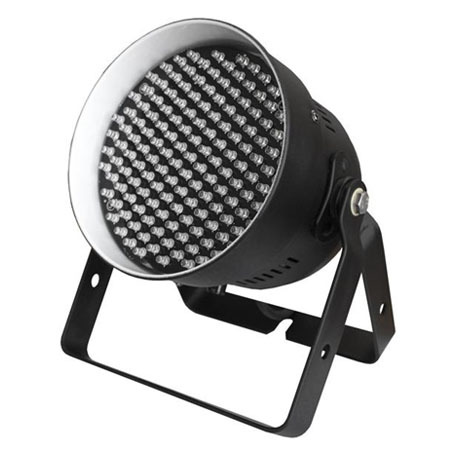 Hire high-power, professional LED units that are perfect for lighting internal spaces. Do you need uplighting hire in Oxford, Bucks or Berkshire? Contact us for more information or a free quote. 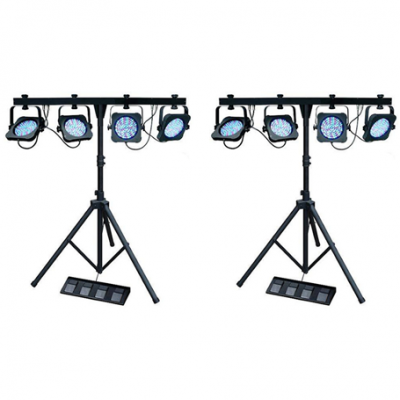 Featuring 151 5mm RGB LEDs, the Eco LED 56 Can punches out astonishing spots of colour that can serve as a stunning show for all performances. 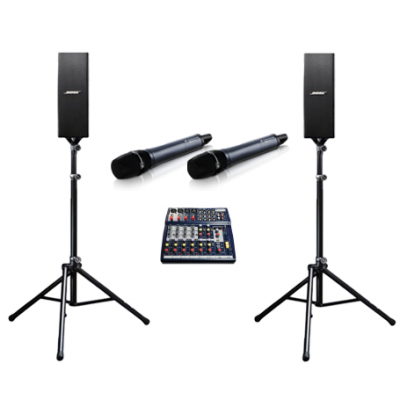 The unit can be operated in several modes, including DMX, master/slave, stand alone and sound active. 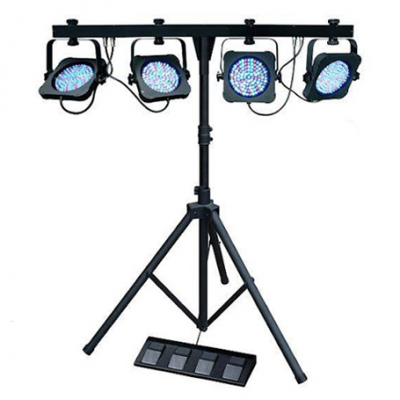 The built-in programmes ensure outstanding light shows when linked together by 3-pin XLR cables (master/slave).